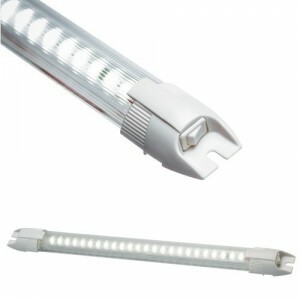 The Apollo LED light is one of the most versatile LED light units on the market. 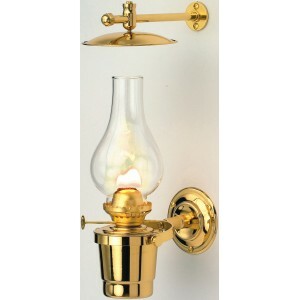 The 6 watt version ..
Brass Berth LightsStylish Interior lights of brass construction. 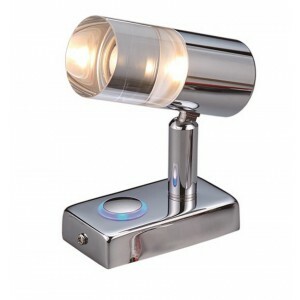 12v DC, in a laquered finish. 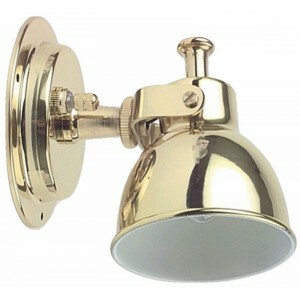 75mm .. 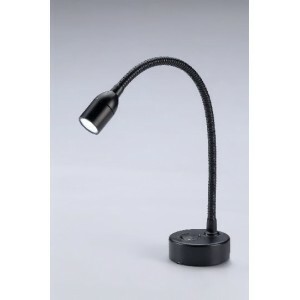 Flexible Day / Night HP LED Chart Light.360 degree directional gooseneck.Can be switched between a R.. 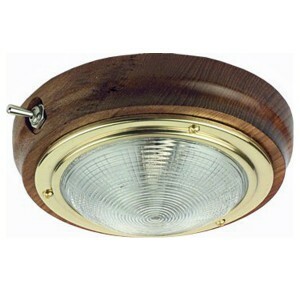 Featuring a polished brass housing and a solid teak base with built in toggle switch. 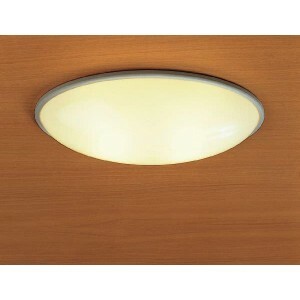 Two sizes of t..
Two sizes of surface cabin light with opaque lens and chrome finish rim. 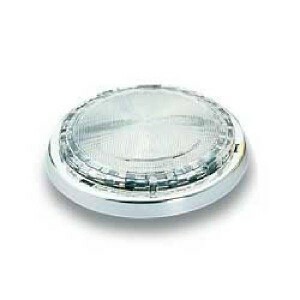 On/Off is achieved by rotat..
Lalizas have designed a range of water resistant LED lights suitable for interior and exterior use -.. 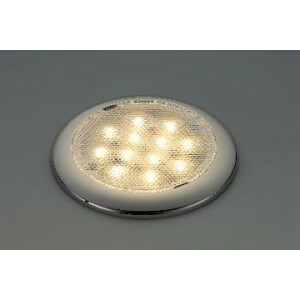 Led berth light in chromed aluminium with acrylic shade.LED Type, 1 x 1W warm white LED.Size: 79mm(L.. 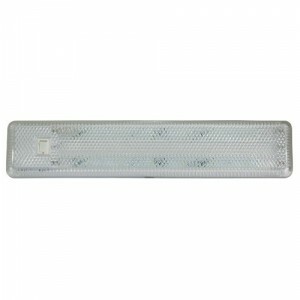 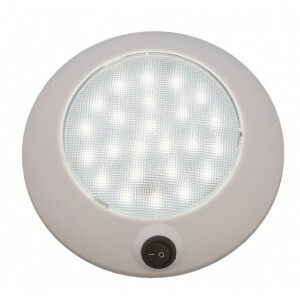 Led berth light in aluminium and pearl chromium.LED Type: 1 x 3W warm white LED.Size: 82mm(L) x 65mm.. 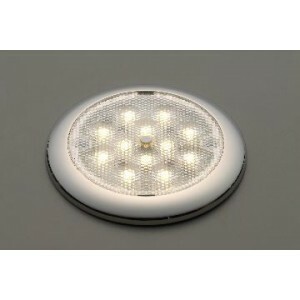 This 7-Chip LED Ceiling Light is capable of being easily retrofitted in the same hole as your existi.. 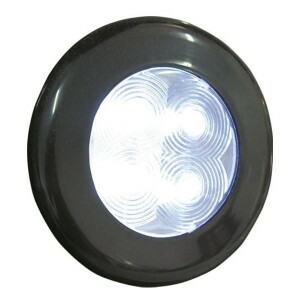 Led spot light, with cool white Led.Material: Aluminum alloy, acrylic lens.Stainless steel 304 brack..
Strong Lighting Power in a very Low Profile Body12 x Flat LED (2.6w) Ideal for Interior or Exterior ..
ABS plastic cabin light with built in switch. 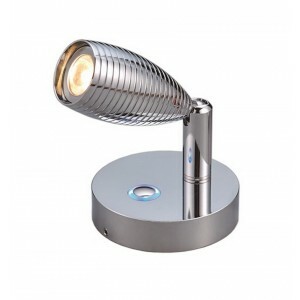 125mm diameter x 25mm height. 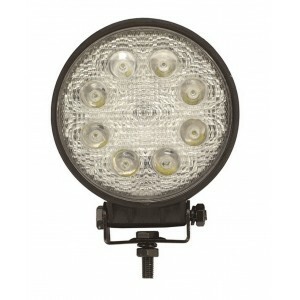 LED Type: 24 x "2835" Wa..
A direct replacement for the tried and tested fluorescent Trilight.Brighter than the Fluorescent equ..